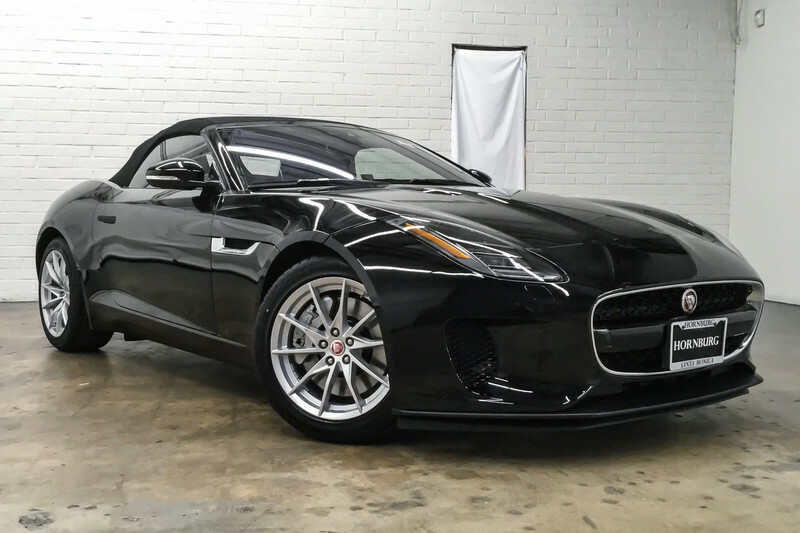 Contact Hornburg Santa Monica today for information on dozens of vehicles like this 2020 Jaguar F-TYPE P300. 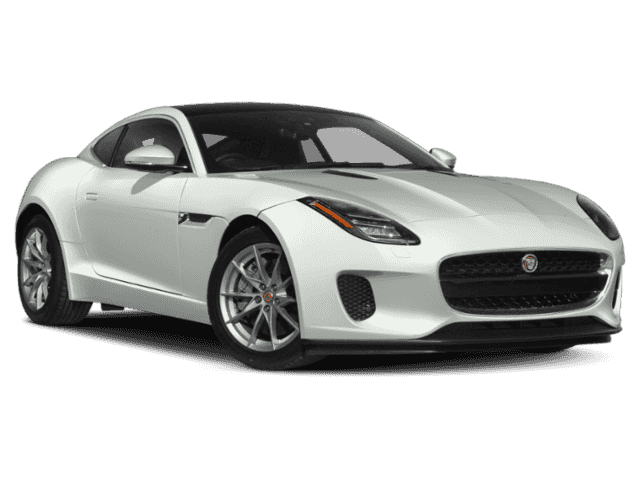 With adjectives like sporty, classy, and downright indulgent to describe the 2020 Jaguar F-TYPE P300, you'll love every minute of owning and driving this convertible. You may never go back to a closed-cabin car! You appreciate the finer things in life, the vehicle you drive should not be the exception. 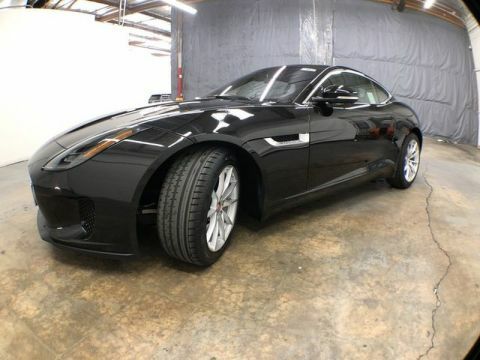 Style, performance, sophistication is in a class of its own with this stunning Jaguar F-TYPE.